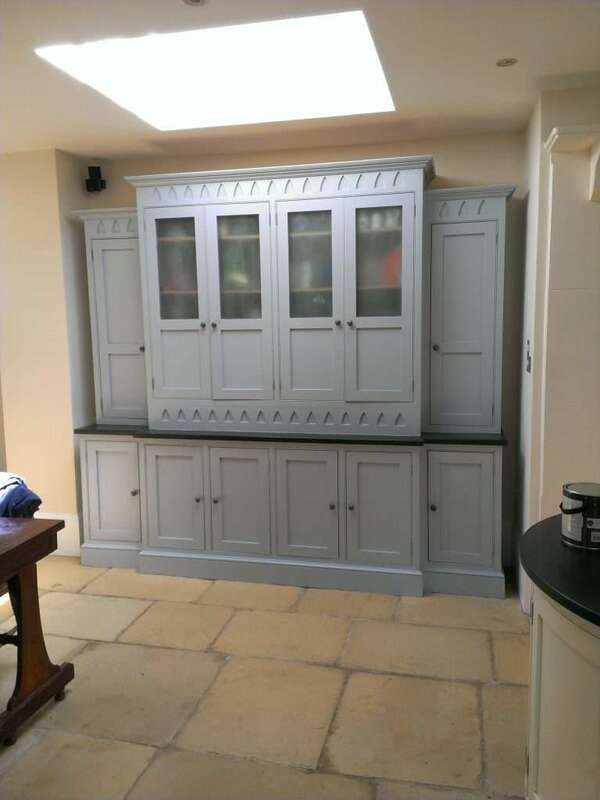 If you already have a painted kitchen in the Oxford area and it’s looking a bit tired and used and you would like to bring it back to its former glory, then I can transform it either by hand painting the cabinets with its previous colour, a new colour form Farrow and Ball paints or from any other brand you like to use. All door handles are removed prior to the units being washed down to remove any grease and dirt. They are then filled and rubbed down as necessary and masking tape is applied before painting the finishing coats. Units can also be updated by adding new handles. 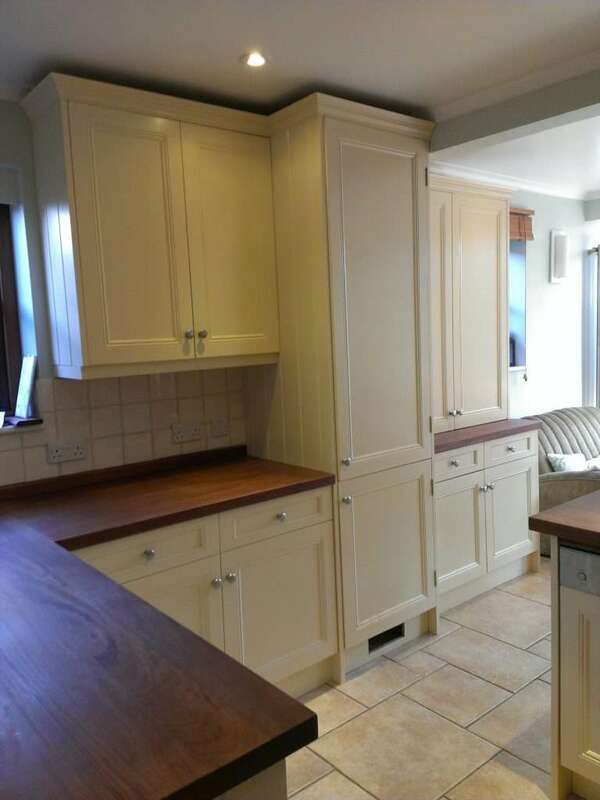 I can also fix any minor repairs on the units and adjust the doors if they do not close properly. Please contact me if you could like to discuss this in more detail. 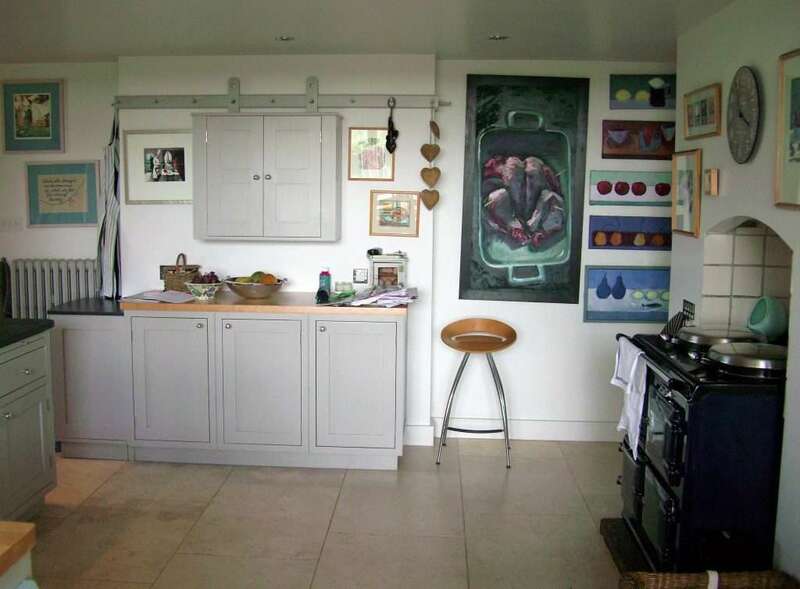 I can provide a provisional estimate from photographs of your kitchen that are sent to me via email. The quotation will be provided in an email to you and will include material. 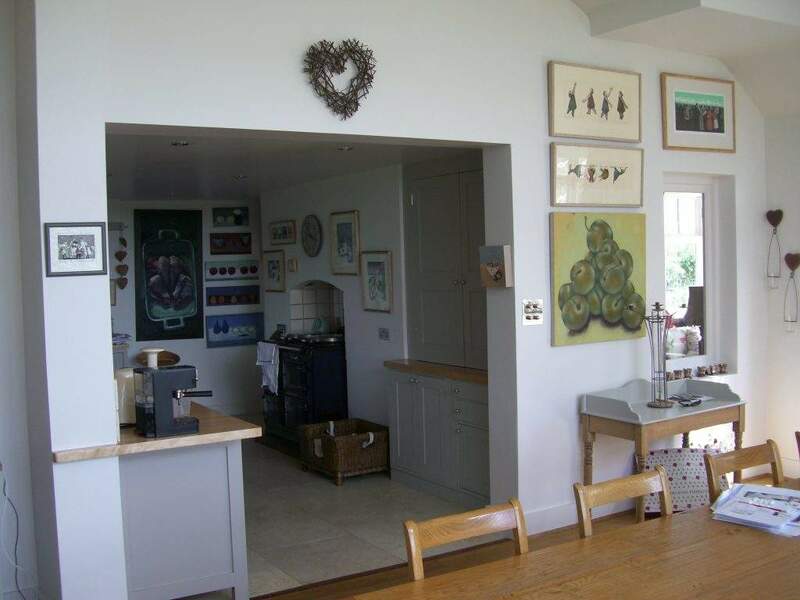 If you decide to go ahead with the work then I’ll arrange to come and view the kitchen and go through all details and requirements with you.